Edward, Albie, Bea, Aga and Direk Paul at the First Love Movie Premiere last October 16. Aga Muhlach and Charlene Gonzales at the First Love Movie Premiere last October 16. Albie Casiño at the First Love Movie Premiere last October 16. 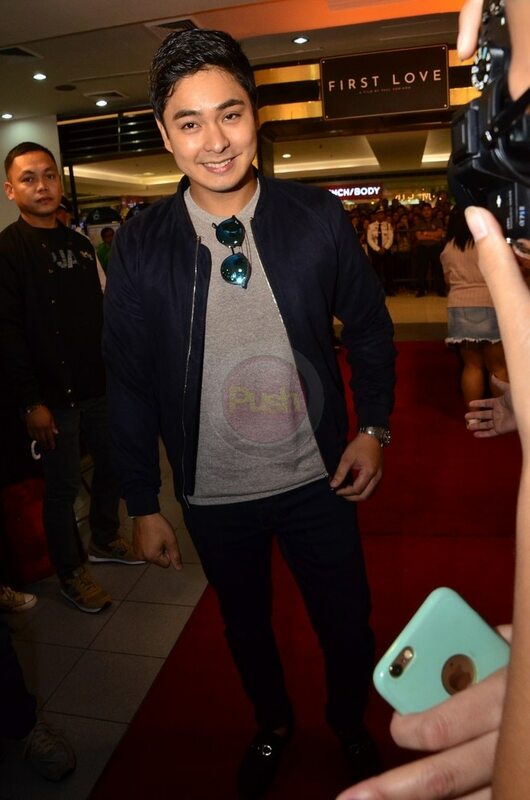 Coco Martin at the First Love Movie Premiere last October 16. 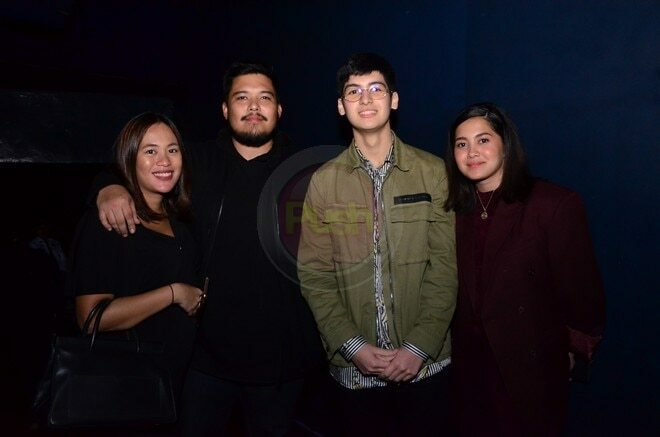 Atasha and Andres Muhlach (from R to L) at the First Love Movie Premiere last October 16. 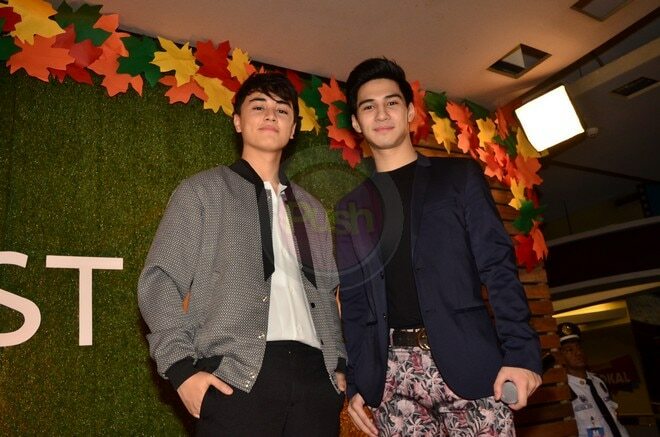 Edward Barber and Albie Casiño at the First Love Movie Premiere last October 16. 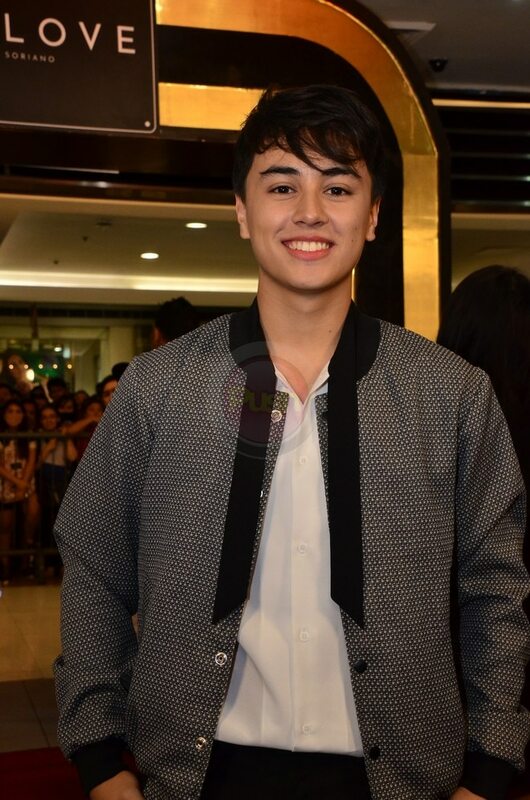 Edward Barber at the First Love Movie Premiere last October 16. 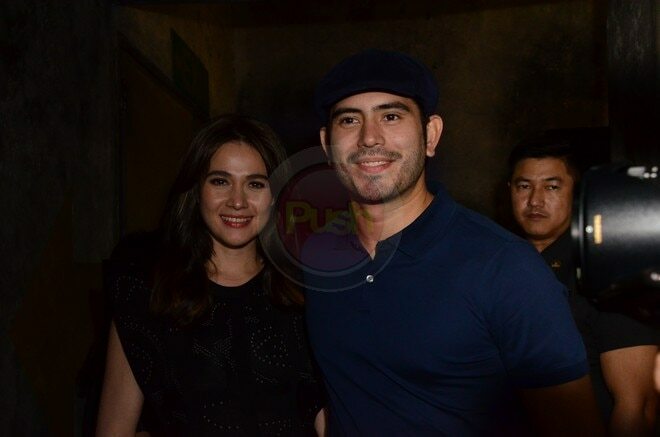 Gerald Anderson and Bea Alonzo at the First Love Movie Premiere last October 16. Gerald Anderson at the First Love Movie Premiere last October 16. 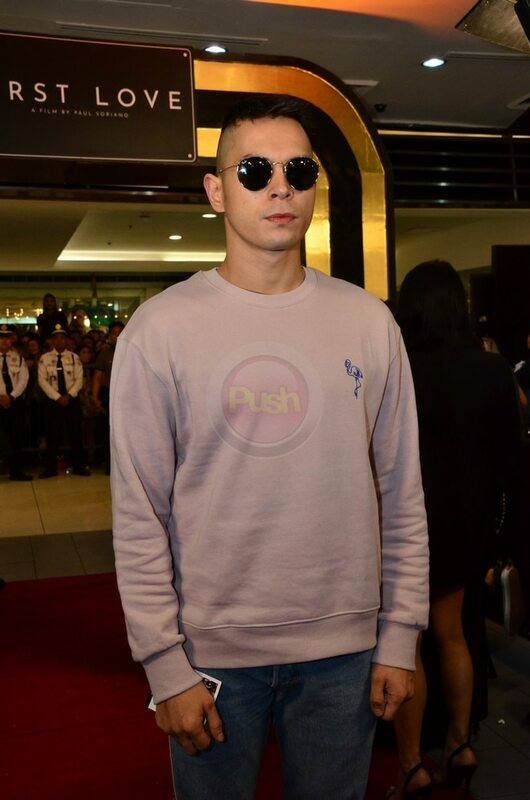 Jake Cuenca at the First Love Movie Premiere last October 16. Joshua Colet at the First Love Movie Premiere last October 16. Gretchen Fullido at the First Love Movie Premiere last October 16. Lee O'Brian and Mae Subong at the First Love Movie Premiere last October 16. Maymay Entrata at the First Love Movie Premiere last October 16. 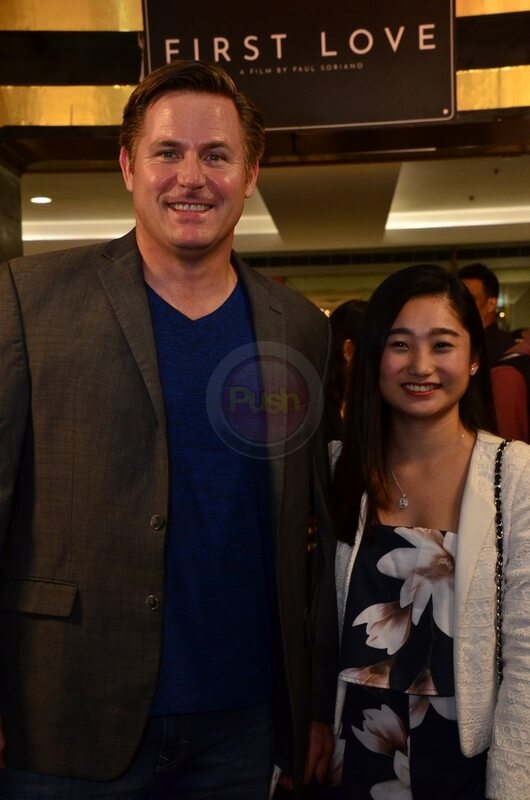 Patricia Javier and Robert Walcher at the First Love Movie Premiere last October 16. Raymond Gutierrez and Claudine Barretto at the First Love Movie Premiere last October 16. Richard Gutierrez and Sarah Lahbati at the First Love Movie Premiere last October 16. Toni Gonzaga at the First Love Movie Premiere last October 16. 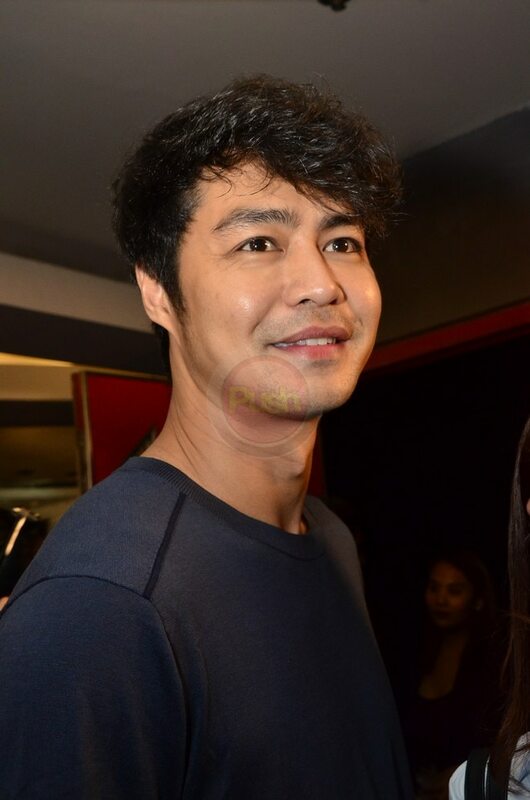 Zanjoe Marudo at the First Love Movie Premiere last October 16. 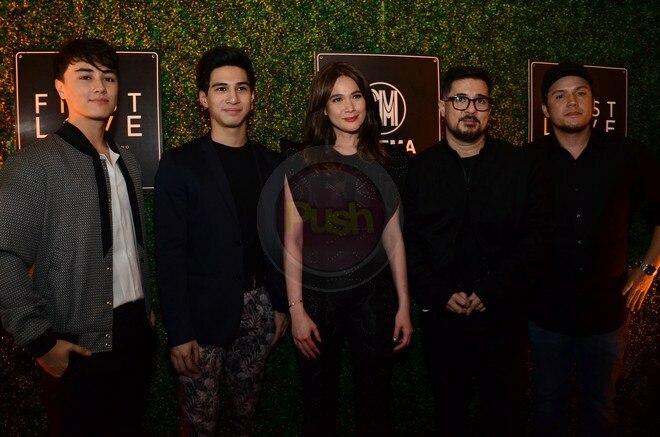 The night of October 16 was a double celebration for Bea Alonzo as she celebrated her 31st birthday at the premiere night of her movie 'First Love' with Aga Muhlach. 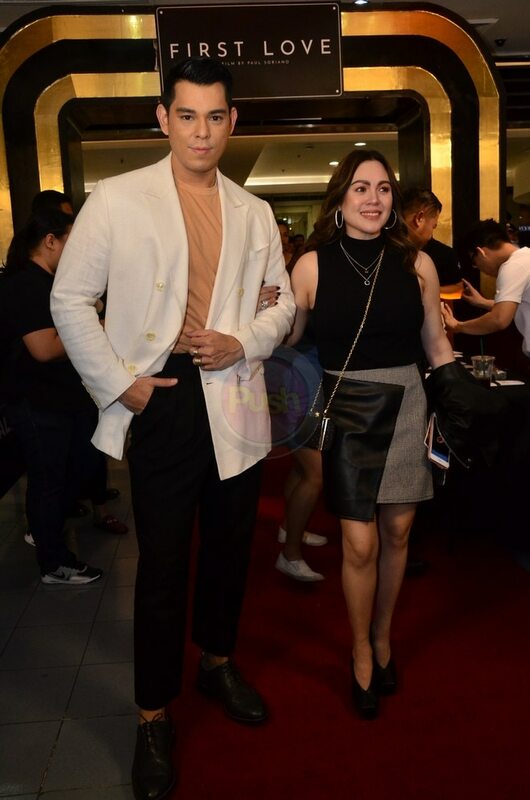 Present at the star-studded event were Bea's boyfriend Gerald Anderson, Aga's wife Charlene Gonzalez and kids Luigi, Atasha and Andres, director Paul Soriano and wife Toni Gonzaga, cast members Albie Casino and Edward Barber, Maymay Entrata, Richard Gutierrez, Sarah Lahbati and Claudine Barretto to name a few.